Create custom order and warehouse controls. Fully integrated inventory management direct from POS or digital commerce web portal. 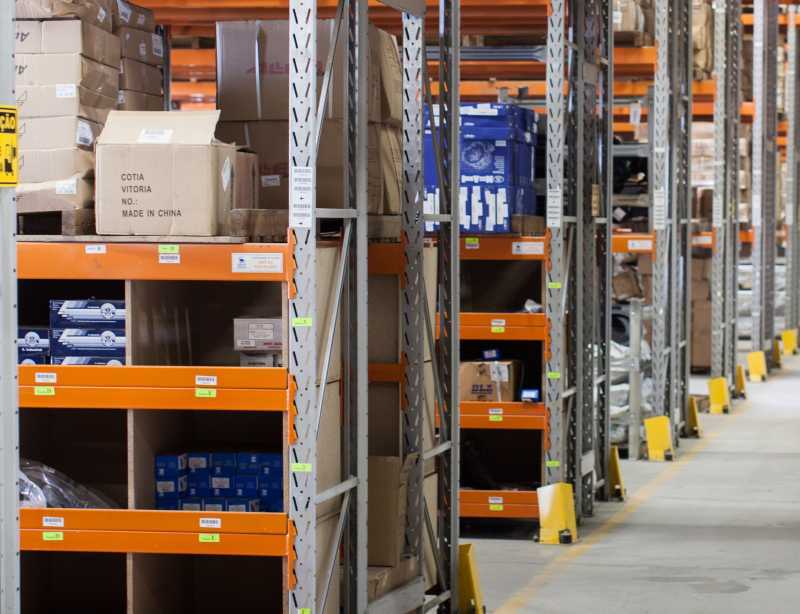 Rules and automations give you predicted stock levels, run-down rates and time to restock. Publish pick-lists to your fulfillment team and load order instructions for efficient delivery. System generated QR codes integrated with inventory and stock let you know where your items are in the flow, when they are due at their next stop and who has control. Use this information for improving productivity and increasing customer engagement with order tracking. Dashboards and Reports created for your firm. Get detailed reports on existing stock levels and historical analysis of inventory for financial planning and delivery flow and balancing. 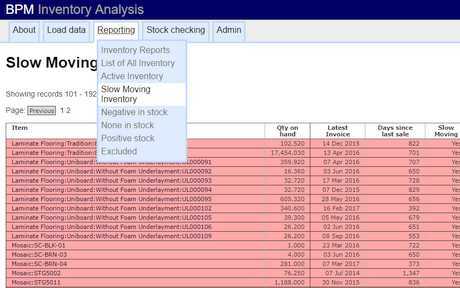 Create low inventory alerts and stock exceptions. Get intelligence back from your e-commerce site on popular lines and searched-for items. Build the precision management tools you need.